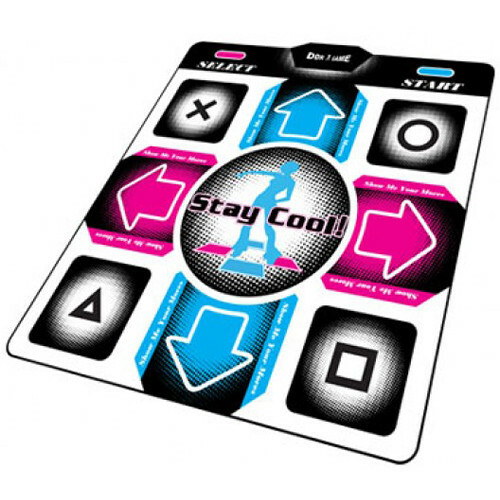 Dance up a storm with the DDR Regular Dance Pad from HYPERKIN. Suitable for getting started with Dance Dance Revolution music video games, this plastic dance pad is equipped with arcade-size sensors and eight fully functional arrows/buttons. It is fully compatible with PS One and PlayStation 2 systems, as well as with most DDR video games. Box Dimensions (LxWxH) 12.7 x 11.8 x 2.8"